I don't usually just copy the same posts on both my websites but I wanted to make certain everyone knew about this latest development! So apologies for the double post. Those of you who have read Church of the Old Mermaids (or even if you've read the first chapter on my blog), you know that Antigone Books is where Myla Alvarez sets up her Church of the Old Mermaids table; there in front of the store, she tells stories about items she's found in the wash at the Old Mermaids Sanctuary. Antigone Books is a real (and wonderful) bookstore here in Tucson on 4th Avenue. 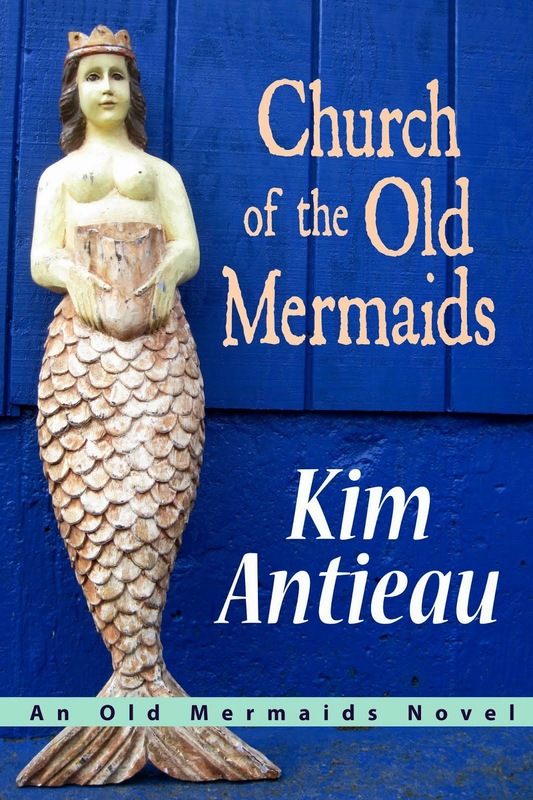 As of today, Antigone Books is selling signed copies of Church of the Old Mermaids! So if you live in the area, go on down and get yourself one. And even if you don't live in the area, they do mail order. COTOM is not up on their website yet, but you can always call. (They've got all my other books on their website.) I love this bookstore and am very happy to do what I can do to support it. There is something so delicious about setting part of my novel outside this bookstore and now this bookstore is selling my novel. There's a word for that, but I can't think of what it is, so I'm saying it's delicious! Scrumptious. Wonderful! The Old Mermaids would certainly approve of this development. Hey kim, i love your blog and your stories! I think they are beautifully written, and i am on the hunt now to buy a copy of your novel! 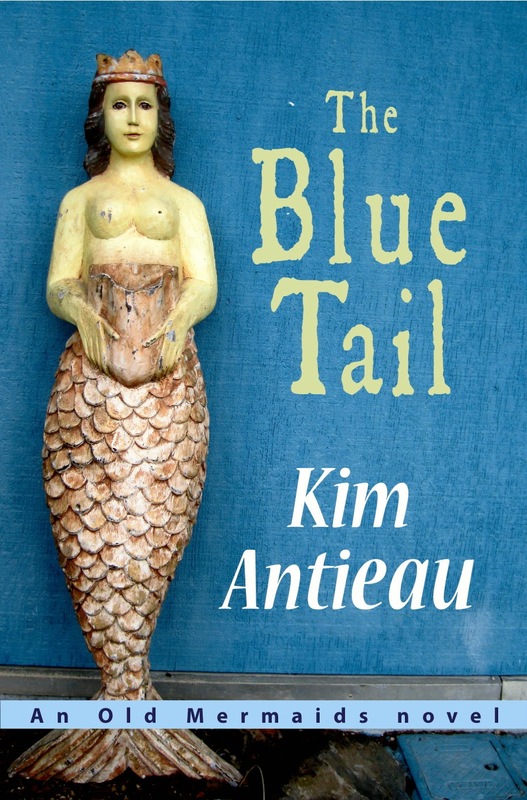 If you are a lover of mermaids, (like me!) my blog has some artwork of mermaids if you wish to have a look. I would love to know what you think! Good luck with your new adventure and i will be checking out your blog regularly, (your on my inspiration page!) best of luck! I just finished reading Church of the Old Mermaids. I love the story. Thank you for sharing these wonderful characters! The quotes at the beginning of the chapter pages are great. Thank you Witchypoo and kyrahmoon! I love hearing your kind words. ;-) Blessed sea!